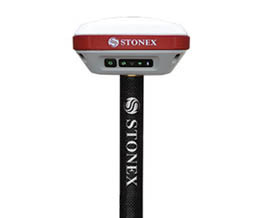 Real-Time Kinematic surveys using the Global Navigation Satellites System (GNSS) for cadastral work is becoming a common way of doing: any Stonex GNSS system is perfect for Cadastral operations. 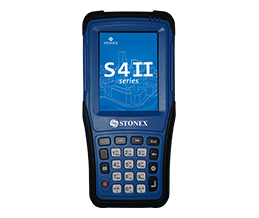 Moreover, the Optical Total Stations R1+ and R2+ are an essential support for situations where the GNSS cannot be used, and the new R2Plus Windows delivers a clear graphical map in real time. 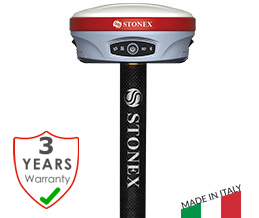 All the Stonex Total Stations are compliant with the technical specifications of any worldwide Cadaster, both for the angular and the distance accuracy. 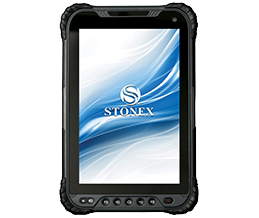 Stonex S900A is equipped with an high performance GNSS board 394 channels and capable of supporting multiple satellite constellations. 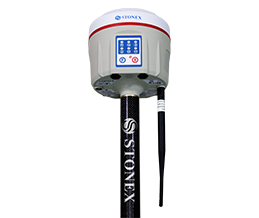 Stonex S900 integrated GNSS receiver tracks all the present constellations and satellite signals GPS, GLONASS, BEIDOU, GALILEO and QZSS. 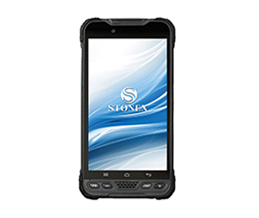 Stonex S800A is a compact, high-performance GNSS receiver with unique features and unmatched in its category.